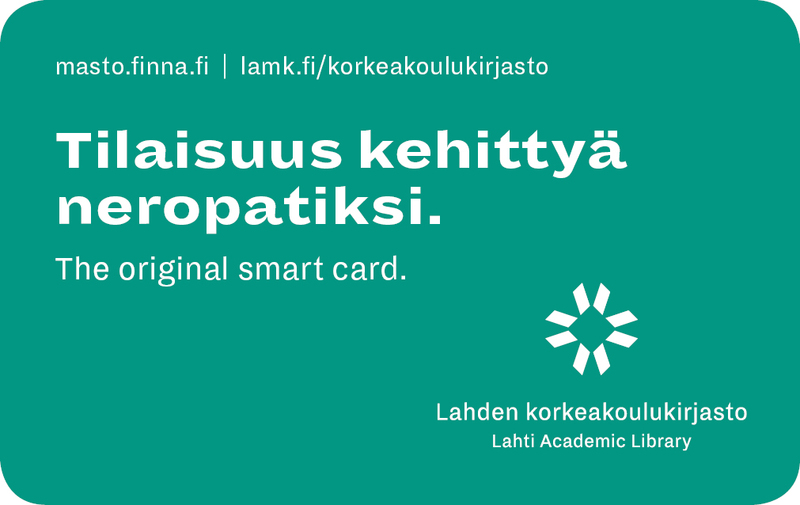 Welcome to the Lahti UAS ResearchKit, here you will find the most essential resources for your field of study, help with information seeking, referencing and much more. Information skills clinic offers you personal help in information seeking at different stages of your research. We're continously updating and adding new material to the ResearchKits. If you notice that the Kits are missing essential information or we're missing a guide altogether please drop us a line.